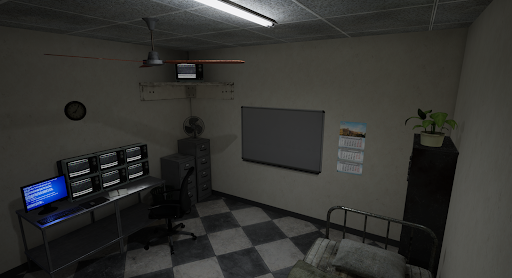 Sorry for the delay, but here is what the team has been working on! This past week I was sick (Boo), but still working hard on Vertigo (Yay). 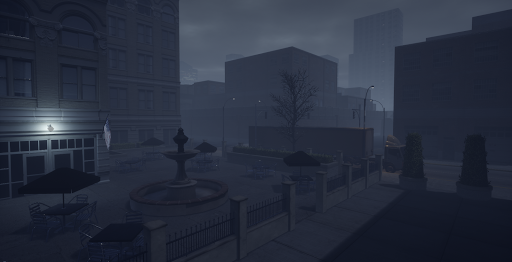 I’ve finalized the lighting, and fogging after multiple iterations. The pathing options of which there are plenty, I’ve been linking up ways to go from one path to another which is still ongoing but will hopefully result in some interesting pathing options for players. 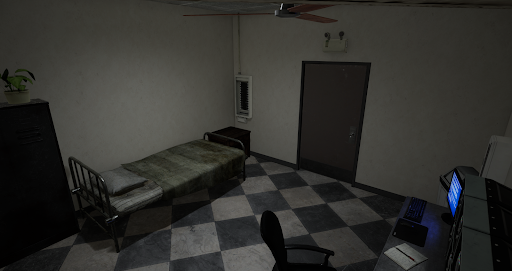 This week I’ve been mainly working on Free Roaming, bug fixes and also user experience issues within the game. 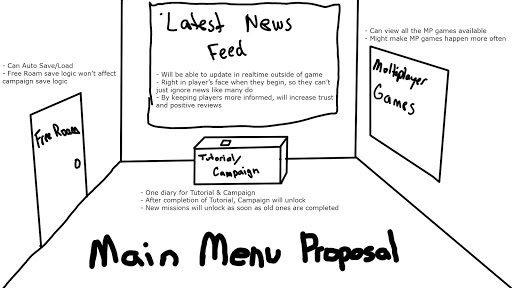 Primarily I am trying to ensure that players know what the game has to offer at a quick glance, as well as allow an external way of updating players in real-time with a news feed. To that effect, I sketched out something to show the team what I hope will help. It also has an added effect to an issue I had been trying to figure out with auto-saving during Free Roam. The news feed will allow us to make sure everyone’s informed of upcoming events, new updates, and also alert players of critical bugs known that may impact their game play. Having the big multiplayer screen refreshing constantly on the side will hopefully promote more games. 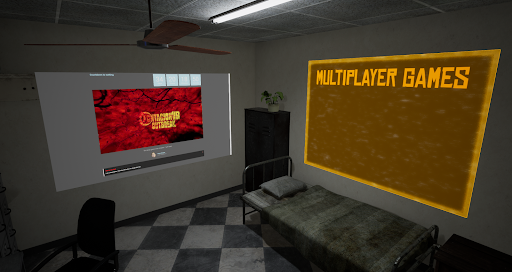 We plan on doing something with the tvs on the left side for the tutorial/campaign, probably getting rid of diaries altogether. 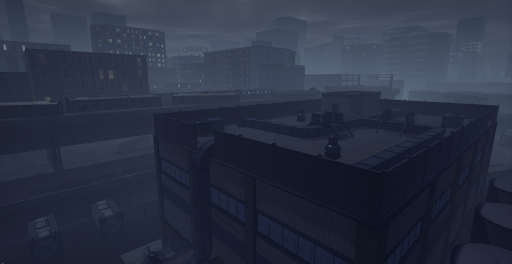 The firing range update is completed, and it's core functionality is now ready to go! It can can cycle through different rounds/game types (which is pretty open ended, so we can keep adding stuff with minimal effort), the UI has been overhauled and its now much more presentable. There are still tons of things I'd like to do, but I've spent way more time than I was supposed to so this is going do it for the time being. There will definitely be more things to come here at some point though! Few days ago I wrapped up all the core animations and ABP framework for main game play segments in Mission 2. Now it is being passed along the pipeline to Alex to hook it up with the actual game play. 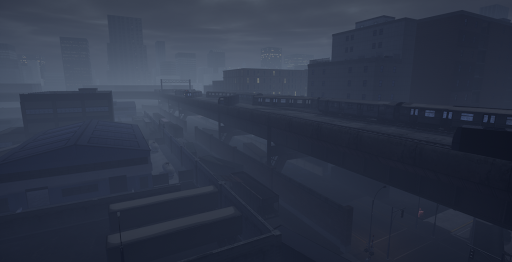 With that being completed, I am redirecting my efforts into the polish animation pass which means creating background NPCs, cinematic sequences and all the juicy details that make the level immersive and alive.